The KFC BBL is non-stop entertainment from the start to finish, with something to keep everyone in the family entertained. As well as fast paced cricket on-field, great music, phenomenal fireworks, and unique boundary performances for each BBL club come together to create a hugely entertaining experience – all packed into just a few short hours! 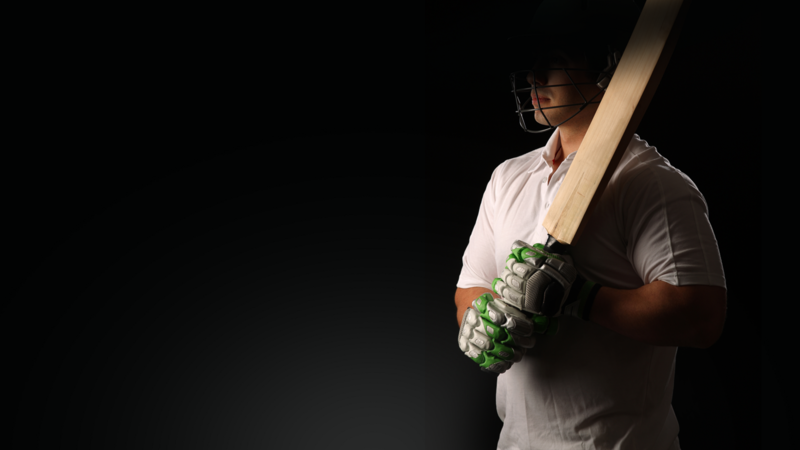 Get behind the Hobart Hurricanes, with double passes available for a selection of matches. Limit one redemption per eligible member per promoted game. Limited stock available. Tickets not redeemable for cash and not transferable. Tickets are strictly not for resale. Ticket and entry conditions apply. Cricket Australia reserves the right to change the KFC Big Bash League fixture without notice. News Corp Australia and Cricket Australia do not accept responsibility for the cancellation or delay of any matches for any reason beyond either party’s control.